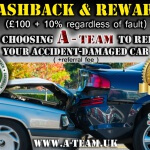 A-team is an Independent Accident & Body Repair Centre based in Wolverhampton. With over 10 years’ experience in the body repair industry, we can carry out any body repair on Cars, 4x4s and Vans, Private and Commercial. 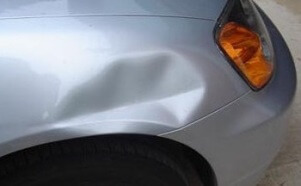 Over time, it is all too easy for cars to incur minor imperfections, such as dings picked up in tight car parks, wheel scuffs on high curbs, small prangs, or corrosion. Often, the costs of these minor repairs are less than your insurance excess (plus increases in your annual premium, if claims are filed), and a loss of your no claims bonus. With car lease returns, our repairs can be very cost effective, compared to the harsh fees levied for minor scuffs and stone chips. 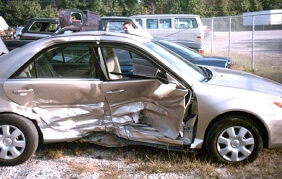 After a major accident, a damaged vehicle may have to go onto our jig. 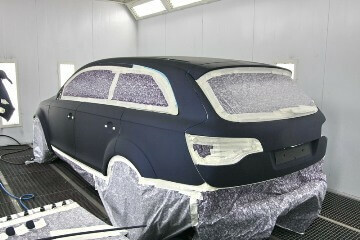 This is to ensure all panel work is straight and the chassis alignment/jigging is within manufacturer specifications. Jigging a car requires special equipment, used by trained technicians. Chassis and panel alignment/straightening can take time and requires careful consideration of manufacturer specifications. Pulling an accident-damaged car must be done correctly, as severe damage can be caused by over pulling, which can stretch metal components. 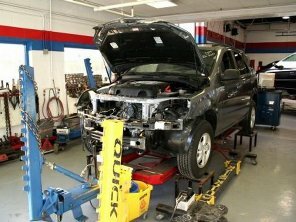 We carry out major body repairs, using expert workmanship, talent, and high-quality paint and materials. 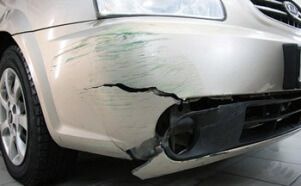 Our trained technicians/panel beaters have years of experience, dealing with heavily accident damaged cars daily. Our fully equipped Accident Repair Body Shop and giant size spray booth/oven (H3m x W4m x L8.5m) allows us to carry out a full range of flawless body repairs, refinishing and restoration work in a dust free environment without compromising quality, timing or cost. 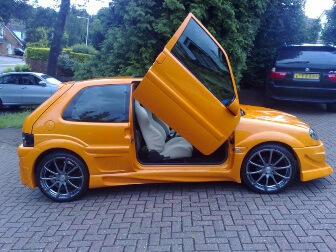 Our bodyshop can undertake any vehicle modifications you require, whether you want to customize your car or simply change the colour of your alloy wheels and add durability by powder coating them. 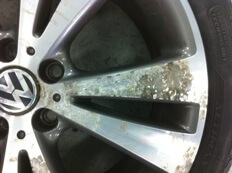 Our Professional Buffing/Polishing service can rectify the damage caused by simple wear and tear. If your paintwork is hazy, cloudy, or misty, or you see lots of fine scratches and swirls in the sun, we will restore a showroom shine to your car. Worn and cloudy headlights or lamps can also be restored to their original pristine condition -to help pass your next MOT, improve vision at night, reduce glare to oncoming traffic, and add value/sale-ability. And it’s cheaper than replacing your headlights! Call us on: 07446 777585 if you need any advice, recovery, or to make an appointment for an engineer to visit you at home or work or for you to come into our workshop. 24/7 ACCIDENT ONLY Recovery service in Wolverhampton and around the West Midlands. Collection and Delivery of your vehicle. 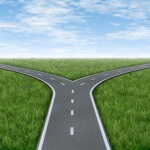 CLICK: Why A-team BodyShop? 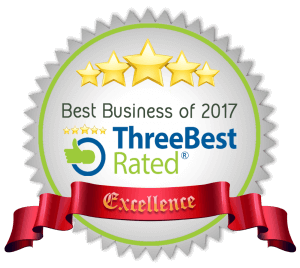 to find out what makes us one of the best Body Repair Centres in the West Midlands and the perfect choice for vehicle body repair in Wolverhampton and surrounding areas..
Bilston, Willenhall, Brierley Hill, Kingswinford, Wombourne, Stourbridge, Dudley, Sandwell, Walsall, Cannock, Telford, West Bromwich, Birmingham.